Croatia, being one of the world’s most most romantic destinations, is sure to offer you the romantic break you and your partner deserve! Adventure into paradise and explore the wonders Croatia has to offer; from beaches to skilled winemaking, Croatia will not disappoint. Located in the heart of Zagreb lies Kava Tava, home to the freshest pancakes, homemade burgers, and a variety of Italian and Argentinian foods. Kava Tava invites you to indulge in a burst of flavours to excite your tastebuds with your loved one, at the end of a day of exploring the stunning city. 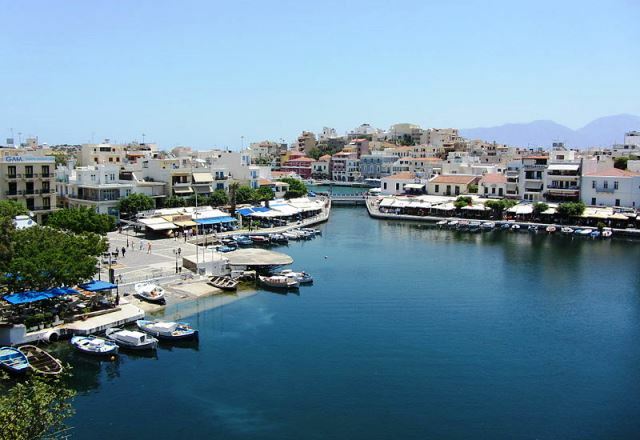 Discover Ambrela Beach, packed with adventure and excitement. 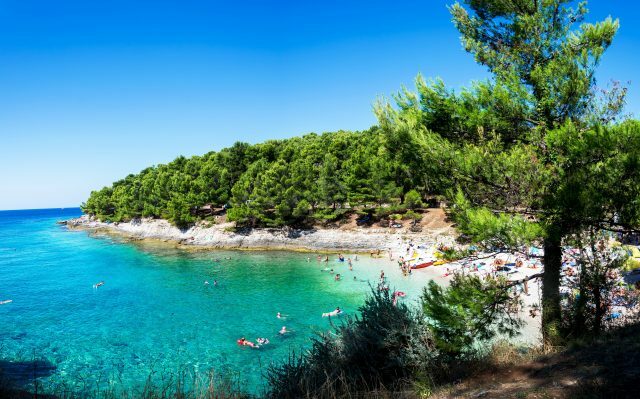 Why not travel around the vast beaches of Pula and take a plunge in the cool waters? Alternatively, there’s plenty of fun to be had on a paddle boat or banana boat, ensuring an unforgettable day with your partner. Top it all off with a scoop of Croatia’s finest flavours of ice cream. 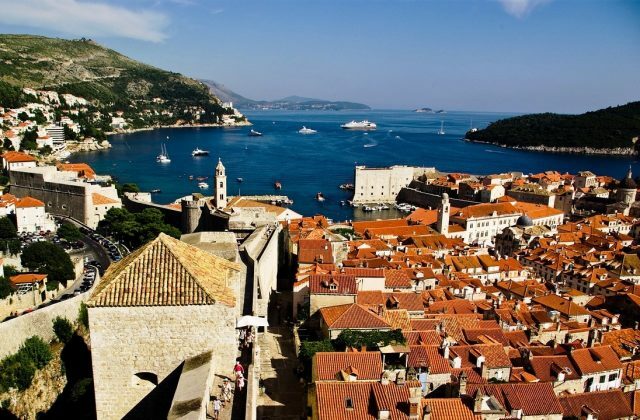 Open a new chapter in your life by finding a new passion sailing the seas and riding the waves, with Dubrovnik Daily Sailing. Take your partner to the islands and sail the shores around Dubrovnik to find the perfect spot for a delicious homemade picnic. Why not have a peaceful swim and enjoy breathtaking views of the vast landscape, before enjoying refreshing drinks at D’Vino Wine Bar located right by the sea. Indulge in a soothing spa retreat at the Radisson Blu Resort in Split. From swimming pools and stone beaches to a fitness gym and treatments, Radisson Blu is your own personal utopia awaiting your arrival. End the evening with an exotic cocktail at the late night bar, followed by a comforting stay at the hotel itself. 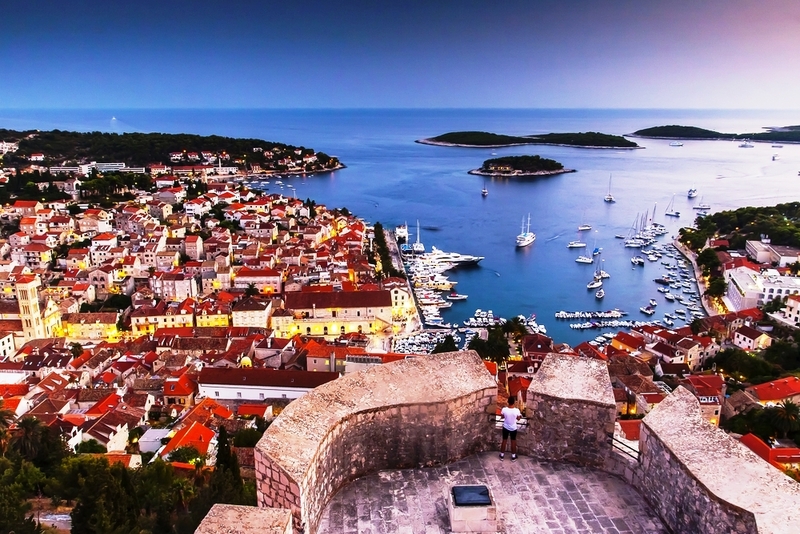 Climb to the top of the town and experience a bird’s eye view of the vibrant city Hvar. The enchanted fortress has been around since 500 BC and is a popular destination for tourists, so why not spend a romantic day there with your partner? 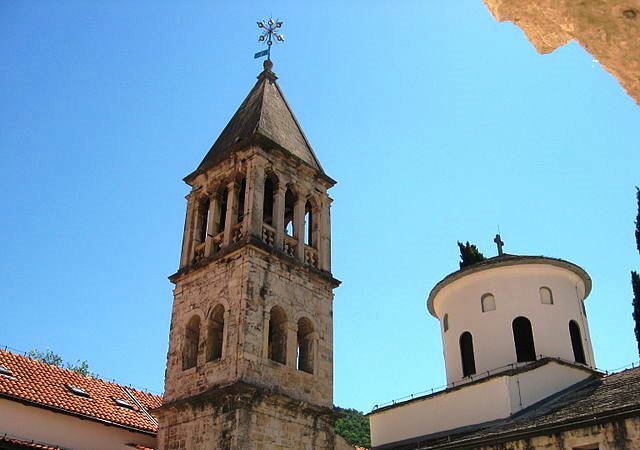 A guided tour around the Krka Monastery, 3 km east of Kistanje, in central Dalmatia, will leave you breathless in awe of the tranquil lifestyle the monks live. Take an eye-opening day somewhere unexplored and so peaceful with your partner. It’s definitely a place like no other and and you can be sure that the two of your will enjoy it together. 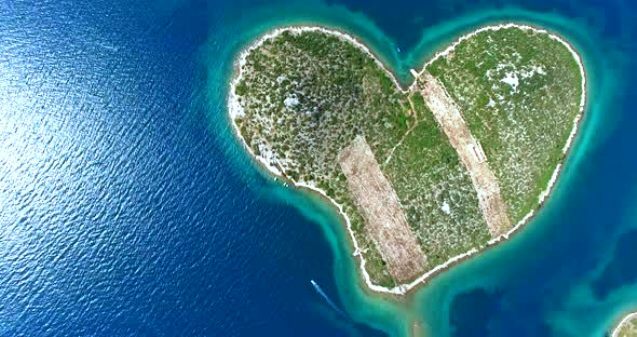 Galesnjak is one of the most romantic places in Croatia, due to the fact that the island itself is shaped like a heart. Attracting a lot of attention from tourists and locals, Galesnjak, known as the ‘island of love’, is the perfect location for couples to spend quality time together. 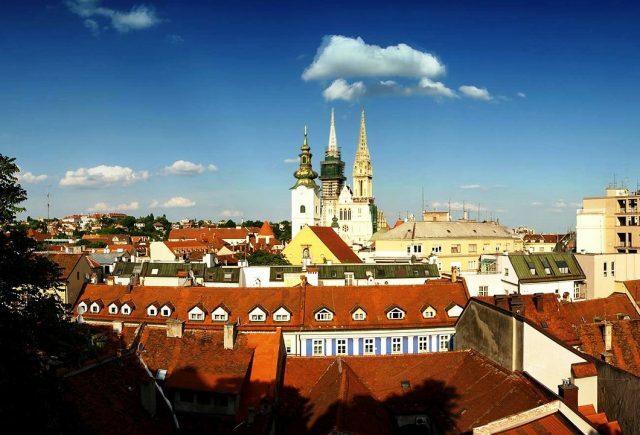 Visit Croatia, the heart of romance and love, for the ultimate couples break away. 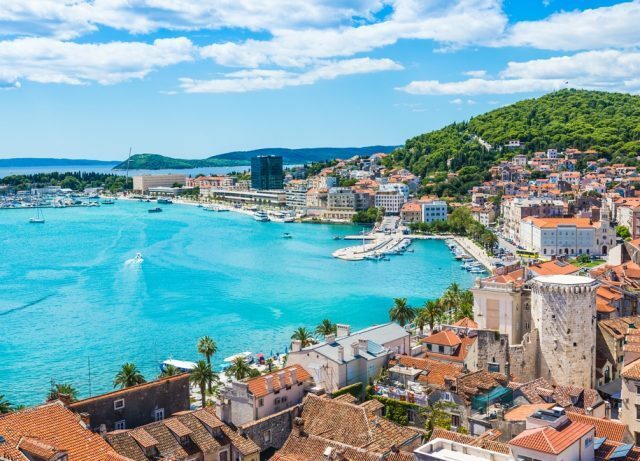 Whether you’re looking for exciting explorations or a gastronomic adventure, Croatia is a magical and magnificent place to be with the one you love. This article is brought to you by TruTripper, where you can find amazing deals to get a romantic holiday for less. I loved Croatia and this is a great list. 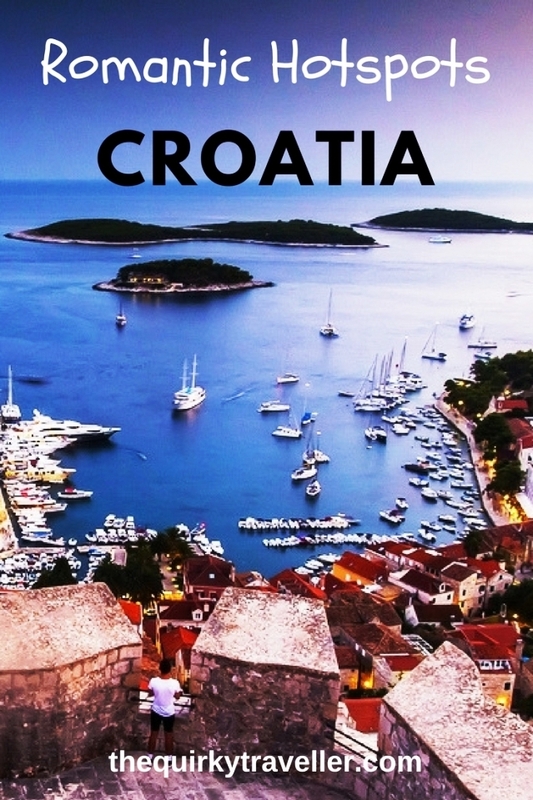 I would add Rovinj to the list – – such a charming village with cobblestone streets, artisans displaying their works and cafes by the sea.